Vicky Foxcroft our local MP has put in an objection to the current plans proposed for Convoy’s Wharf. 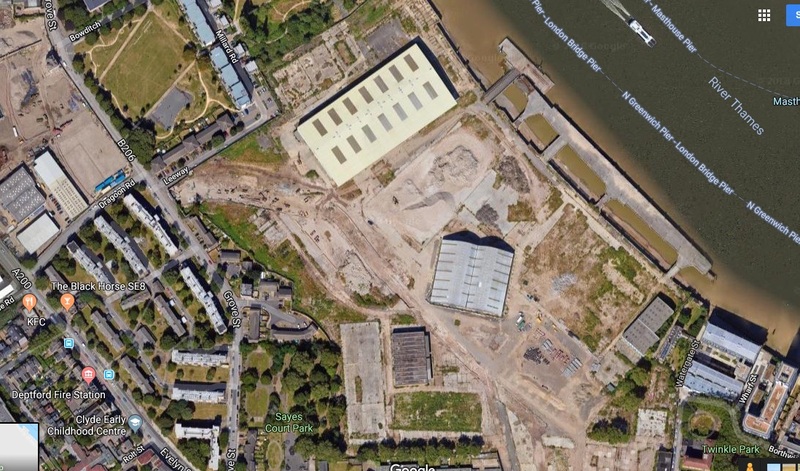 The deadline for comments on Convoys Wharf is the 10th – tomorrow!! This is a massive development sold by Boris to developers for £106 million in 2013. I have commented previously on this project on this blog, but you can add your views to the planning application. Here’s Lewisham Council’s Planning Site, you need to register on the planning portal to comment. It takes 5 minutes. Vicky argues that there’s insufficient social housing, that the focus on two bedroom properties doesn’t meet the need of local families and that the community projects mandated by the Mayor of London have been ignored.